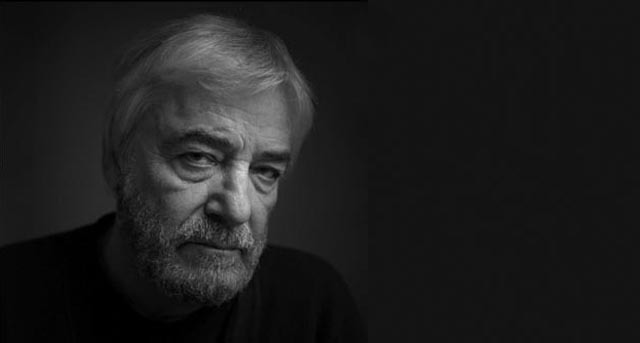 It was a bit of a shock to read the news this morning that the Polish filmmaker Andrzej Zulawski has died suddenly in Warsaw. Zulawski was a distinctive and uncompromising presence in world cinema, his work often seeming like an aggressive assault on audience sensibilities. I first encountered him in the early ’80s when I saw Possession (1981) and was swept away by a technique which might best be described as controlled hysteria; that film is one of the most searing depictions of the disintegration of a marriage ever committed to film, perceived not from a distance but thoroughly immersed in the characters’ emotional and psychological pain. While none of the films I have seen in the succeeding decades has had quite the same impact on me – and I admit that I dislike a couple of them for the same reasons that others rejected Possession (L’amour braque and Szamanka, specifically, I found so abrasive that I could barely watch them) – I rank a number of his films as among the best I have ever seen. After beginning in Poland with two brilliant films rooted firmly in the country’s history – The Third Part of the Night (1971), a nightmare evocation of the German occupation, and The Devil (1972), set 200 years earlier during another time of national political chaos – Zulawski, like others of his generation, went into exile to continue his work. In Paris, he made L’important c’est d’aimer (1975), providing Romy Schneider with her finest role as an ageing actress struggling to survive in an exploitative business; then to Berlin for Possession; back to Paris for La femme publique (1984), the story of an actress being manipulated by an emigre director working on an adaptation of Dostoevsky’s The Possessed; followed by L’amour braque (1985). Zulawsky then returned to Poland for his biggest and most ambitious production, On the Silver Globe, a massive science fiction epic based on a trilogy of novels written by his great uncle in the early 20th Century. Visually sumptuous, with a remarkable density of design, its subject was no less than the way human beings create religion to instill meaning into existence and, perhaps most importantly, impose control over society. Shortly before completion, the Polish cultural authorities shut the production down and ordered all the sets and costumes destroyed. Zulawsky went back into exile, but managed to return to the film in the late ’80s, taking the existing negative and using voice over and seemingly incongruous new imagery to patch the gaps which existed in the story. 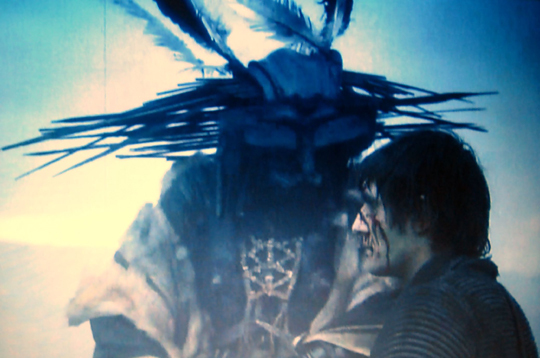 Even in this partially crippled form, On the Silver Globe stands as one of the masterpieces of science fiction cinema. Just this past year, the film has undergone an intensive restoration supervised by Zulawsky and his cinematographer Andrzei Jaroszewicz, with the premiere of the new print scheduled for this coming weekend in New York at the Film Comment Selects series presented by the Film Society of Lincoln Center. This makes the filmmaker’s sudden death all the more poignant as Daniel Bird, who worked on the restoration, tells me that Zulawsky told him just days ago that he finally felt proud to show the film to the public. This entry was posted in Obituary and tagged Directors, Obituary, Science Fiction. Bookmark the permalink.